This is the perfect thing for your little one's first birthday. 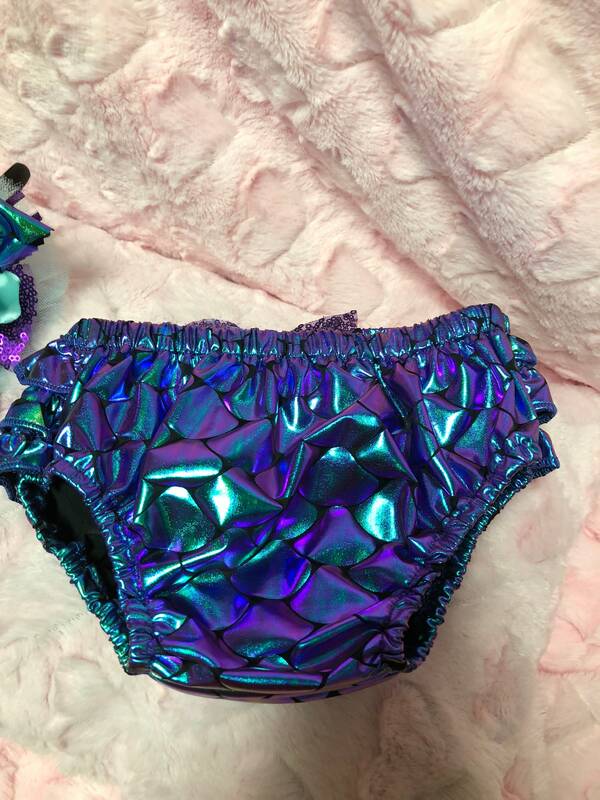 Imagine them smashing their cake in this cute diaper cover. This is a made to order diaper cover. It is made with stretchy fabric, ribbons, lace and can be customized to pretty much any theme. 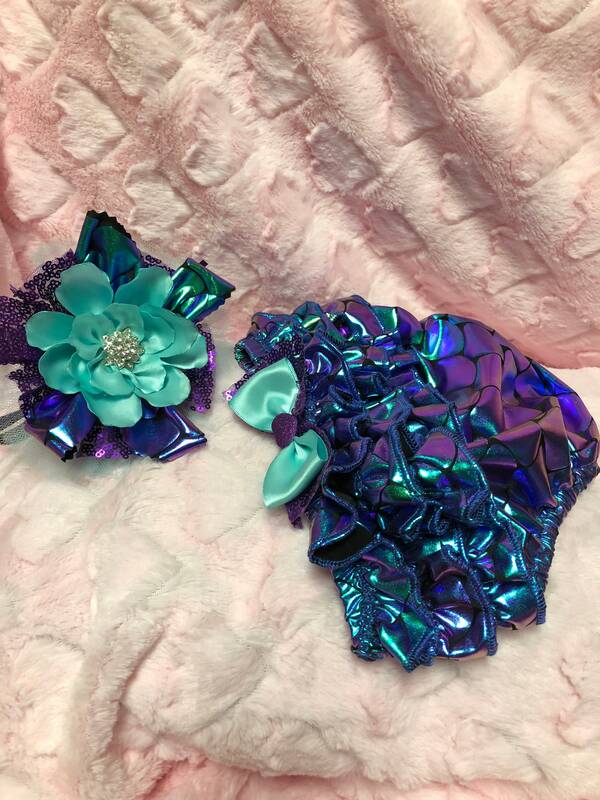 We can even make matching bows or headbands. Please include the size your child wears in the notes of your order. Listing is only for the diaper cover.